How I love authors who help us remember where we need to be even though we might not fully realize we are stuck; but we really are. And if not stuck, we are usually imbalanced like I am most of the time. This book teaches you how to set goals to achieve greatness in four areas: Spiritual, Physical, Intellectual, and Emotional. I needed these lessons so that I might more fully become a better self than I am right now. 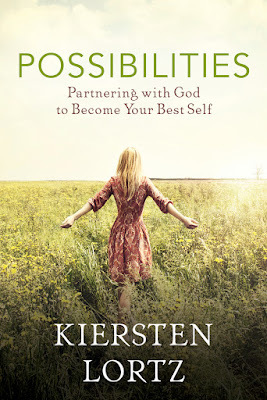 You will love reading the stories Kiersten shares to help illustrate the principles she is teaching. Sometimes life gets in the way-- books like this help put us back on the path-- and show us the 'possibilities' that lie ahead. EVERYONE NEEDS TO READ THIS ONE! Do you feel stuck? Do you wish for a more joyful life than the one you’re leading? If the routine and pressures of life have you running on autopilot, it may be time to reevaluate your current course and remember that change begins within yourself—and it takes work! 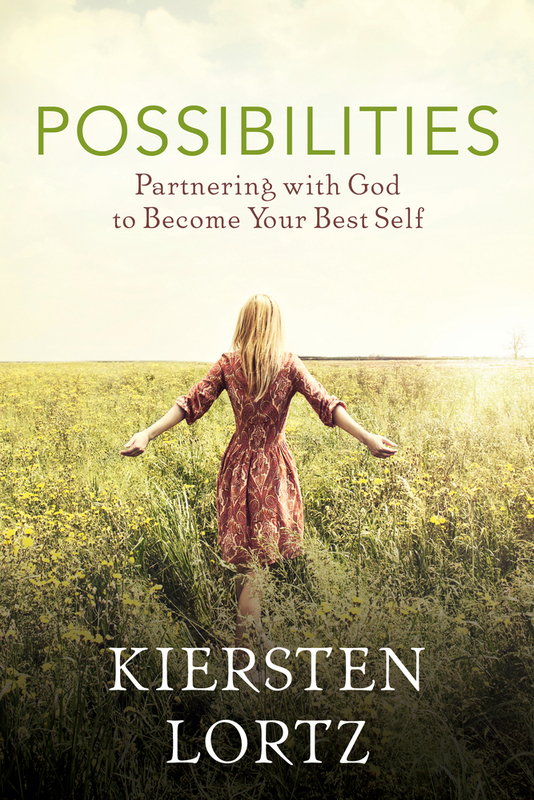 With refreshing insights, author Kiersten Lortz encourages you to stop waiting for things to get better and to expect the best out of life—not for yourself, but of yourself. Through inspired gospel teachings and personal experiences shared by women who have also felt stuck, you will be empowered to make the changes necessary to claim a more fulfilling and abundant life. Now is the time to transform yourself into a woman of industry and faith. By learning to eliminate negative influences, seek positivity, and create a life of productivity, you can find the strength to take action today.